The story of Mexico's soda tax success is told by leading public health activists in Mexico, experts in Mexican food politics, and those with a deep understanding of the global force of major beverage companies. 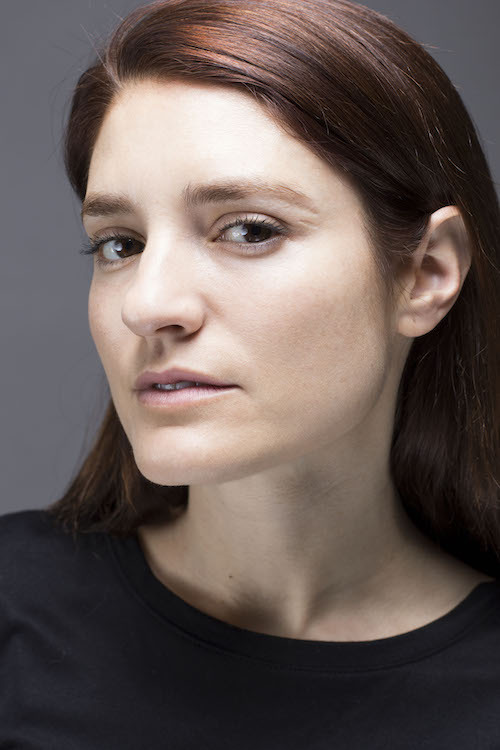 British/Colombian actress and singer/songwriter, now living in Mexico. Since the age of 6, she's been involved in musical theater, theater, television, and film. Her latest three plays have been about womens' role in society, feminism, oppression, and white slave trafficking. Director of El Poder del Consumidor (Consumer Power), Alejandro heads Mexico's leading consumer rights organization. 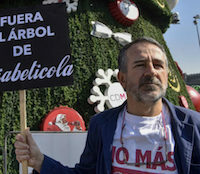 Leading public health scientists and director of the Institute for Public Nutrition in Mexico, Simon has been an outspoken advocate for soda taxes to fight obesity and diabetes. Mark is the author of For God, Country, and Coca Cola, an unofficial history of the Coca Cola Company. Todd is a former soda marketing executive who wants to be the brand manager for water. 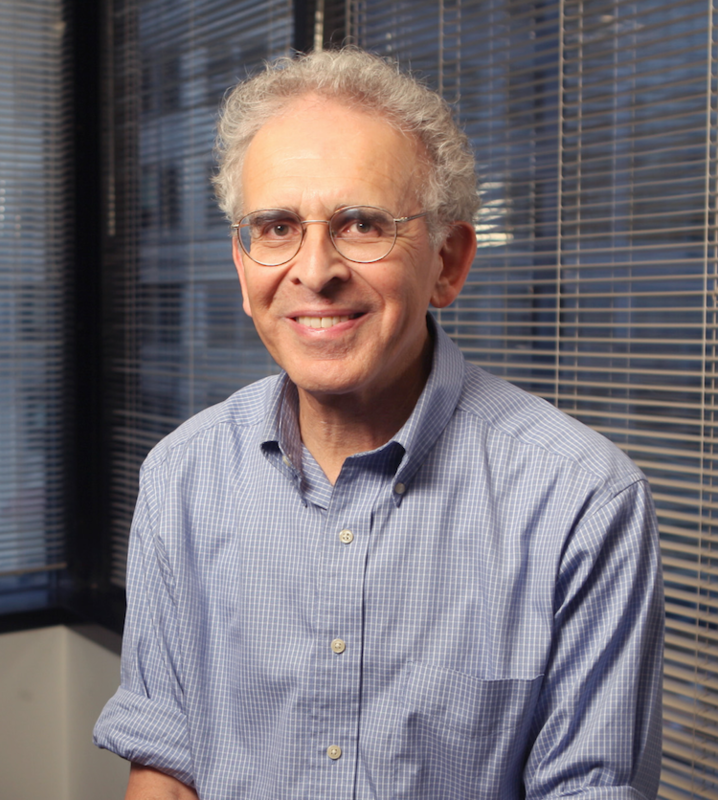 Michael Jacobson, Co-founder and Senior Scientists of the food policy watchdog, Center for Science in the Public Interest, author of Carbonating the World, coined the term "junk food." 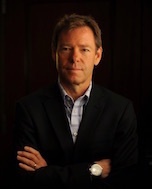 Ron Deibert is Professor of Political Science and Director of the Citizen Lab at the Munk School of Global Affairs, University of Toronto. The Citizen Lab is an interdisciplinary laboratory focusing on research, development, and high-level strategic policy and legal engagement at the intersection of information and communication technologies, human rights, and global security.